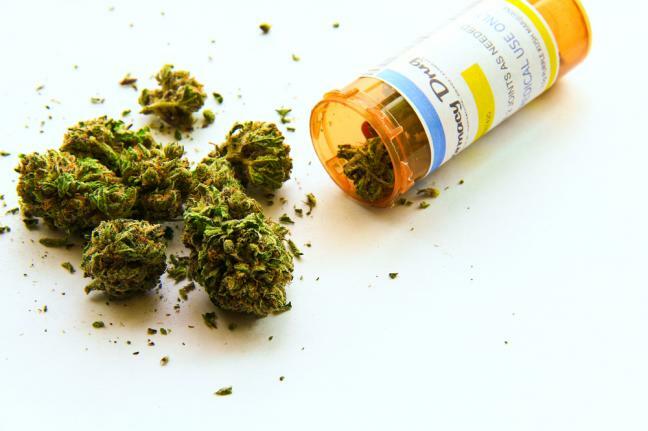 JACKSONVILLE, Fla., March 25 (UPI) — Health Law Services, based in Jacksonville, has been advising clients that doctors can prescribe illegal drugs including marijuana if they determine them to be the only practical medication for the patient. “It is clear that our Florida statute allows for the lawful possession of cannabis if somebody is in the possession of a prescription,” Christopher Ralph, legal administrator at Health Law Services, told the Orlando Sentinel. The firm argues Florida Statute 456.41, which outlines prescription rules, makes it unnecessary for a change to the state’s law or a constitutional amendment to allow for medical marijuana. “It is the intent of the Legislature that citizens be able to make informed choices for any type of health care they deem to be an effective option for treating human disease, pain, injury, deformity, or other physical or mental condition,” the statute states. The firm charges clients $799 to be seen by doctors who will determine whether they receive a medical marijuana prescription and lawyers then provide a letter certifying the prescription and warning law enforcement officers not to violate the client’s rights. However, some Health Law Services clients have been arrested on marijuana charges and medical marijuana advocates say the firm is giving bad advice. “They are misleading clients and the public into believing that citizens have a right to use marijuana medicinally, when all they have is the right to assert that as a legal defense in court of law after they have been arrested and prosecuted,” said Norm Kent, a Fort Lauderdale criminal defense lawyer and former president of advocacy group National Organization for the Reform of Marijuana Laws. “They are charging people $800 for medical ID cards that are worthless,” he said. Health Law Services is representing Scott and Marsha Yandell, both 45, St. Johns County residents who were found in possession of about 40 marijuana plants in February. The couple, who have certification letters from the firm, are facing four felony charges, including marijuana trafficking. Jacksonville attorney Mitch Stone said he is skeptical of the Health Law Services approach. “It’s a good creative lawyer, I’ll give them that. What would definitely create an issue, where the rubber meets the road in any type of situation like this, is how the courts are going to interpret what their interpretation is,” he told WJXT-TV.